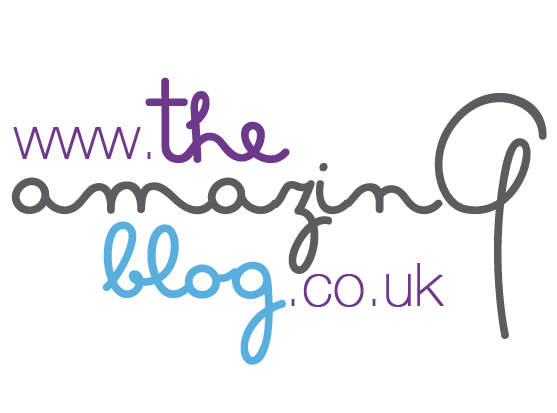 Here at The Amazing Blog, we have a plethora of wonderful friends from all walks of the beauty industry. One hairdresser who is particularly close to our heart is Hair Organics’ own Terry Wilson, one of the very few talented top stylists and hair colourists that I trust to tame my tresses to perfection. Of course, when we got wind of his new book, we were absolutely thrilled for him, and couldn’t wait to lift the lid on all the juicy gossip that only someone like Terry can give. 101 Naked Confessions of a Gay Hairdresser is a compendium of hilarious anecdotes, entertaining stories and, of course, a hair tip or two. With an impressive 30 years of industry experience under his belt, Terry has worked with everyone, from suburban housewives, celebrities and models, to Her Majesty The Queen, and as a result, he’s managed to compile a tome full of scandals, gossip and invaluable advice that’s sure to keep you intrigued. Although we were enthralled and read from cover to cover, we love that the book is packed with mini chapters, so you don’t have to read it front to back; you can just flick through for a bit of what you fancy. It’s the recipe for a perfect book in our humble opinion. We love his selection of hot tips about things that you wouldn’t normally think about such as using an all-natural bristle brush which will give you much more shine, or the fact that we are programmed to ‘scrub’ our scalps, whereas we actually need to treat it with the utmost respect and be extremely gentle and ‘condition’ it! My favourite tip is to dissolve some vitamin C in a jug of water rinsing over the hair in order to neutralise and get that post-swim chorine smell out. As a hairdresser, Terry is particularly empathetic with his customers and is a wise and worldly guru on all things hair. As a person, it is safe to say that he can truly brighten the moment and make you smile no matter how your day has been. Bravo for producing this book and we love you Terry! 101 Naked Confessions of A Gay Hairdresser is available for purchase for £9.97 online here.